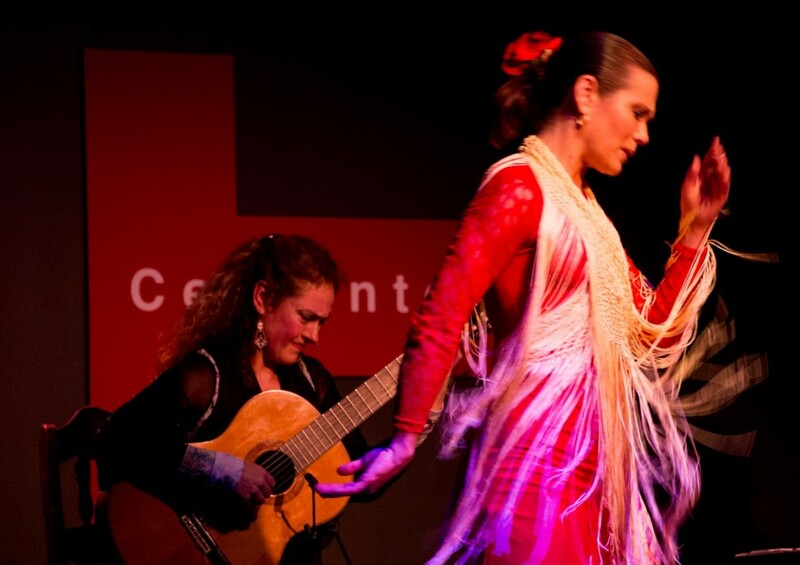 Marija Temo to give Flamenco Guitar Workshop for guitar students at Baldwin-Wallace University. Berea, OH. Payment: Pre- pay with Sandi Bohl at Fairmount Center, or pay on day of workshop. Check or cash made out to Marija Temo. Any video recording or internet posting must have Artist’s approval.